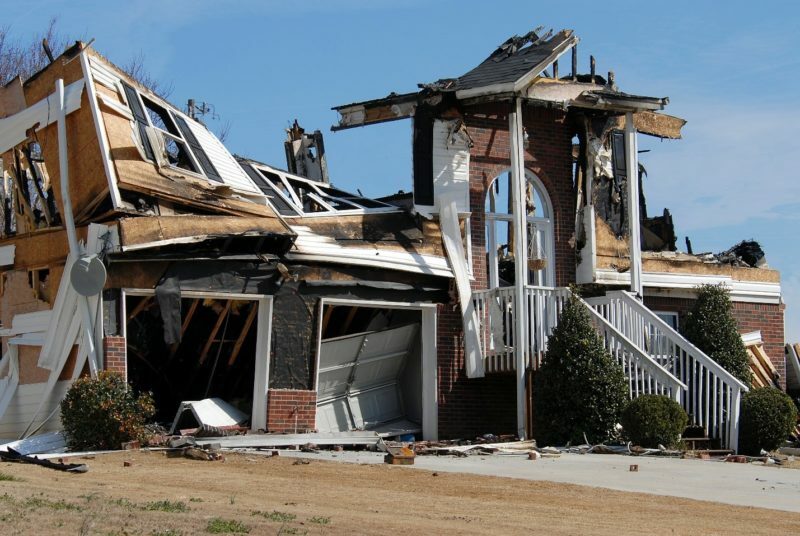 Do you know if your property insurance policy will fully cover you in the event of a loss? Most people mistakenly assume they have protection against various perils. It is only later, when they need to file an insurance claim, that they discover they either did not have any coverage or didn’t have the right coverage amounts. It is a good idea to get into the habit of reviewing your policy annually to verify what is and is not included. This will allow you the opportunity to make changes to ensure you have the right coverages you require for your home and belongings. To help you get started with reviewing your policy, our insurance claim lawyers provide details of the most common things found in most insurance policies. Each type of property being covered at the residential address associated with the policy is listed in this section. Each coverage should show the limit and premium amount. Coverage A: Dwelling – The dwelling is your home and attached garage. Coverage B: Other Structures – Other structures would be a storage shed, detached garage, pool enclosure, and so on. Coverage C: Personal Property – This coverage is for your personal belonging and contents. Coverage D: Additional Living Expenses – This coverage is for situations where you may not be able to live in the home until it is repaired or rebuilt. This section will show a list of all of the deductibles for each type of insurance protection you have on your home. For instance, if all you have is a standard homeowner’s policy, it will list the deductible amount here. In Florida, most people will see multiple deductibles in this section for their standard homeowner’s policy, hurricane policy, and flood insurance policy. Keep in mind, the deductibles listed here can be different for each type of protection. This section lists the maximum monetary amount for personal liability and medical payments for personal injuries sustained on your property. Coverage E: Personal Liability – Personal liability protection is for accidents where you could be found to have been negligent. For example, a delivery person trips on an uneven walkway in front of your home that is on your property and is injured. Coverage F: Medical Payments – Medical payments pay any medical expenses for injuries sustained on your property as a result of an accident. This section will detail any premium costs for surcharges and credits (discounts) you may be charged. For example, you have your home, auto, and life insurance all bundled with the same company, so you qualify for a discount on your home owner’s insurance. If there any additional fees you must pay, they will be listed here. For example, in Florida, you could be charged a fee for the Emergency Management Preparedness and Assistance Trust Fund. This section will show any optional coverages and extended coverages you have on your home, like coverage for mold, fungi, and bacteria. It will also show the premium costs and maximum coverage limits. This section will provide a list of all policy forms and endorsements contained within your actual insurance policy. These are often coded to make it easy to reference sections within the policy. This section show details about your home, such as the square footage, year built, usage type, and other such details. If there are any special notices, they will appear here. For instance, there may be a note that states you have separate deductibles for hurricane losses and flood losses, which could result in a higher out-of-pocket expense. Most insurance policies written in Florida will contain a checklist of coverages section. This section does not replace your actual policy but is provided for informational purposes. 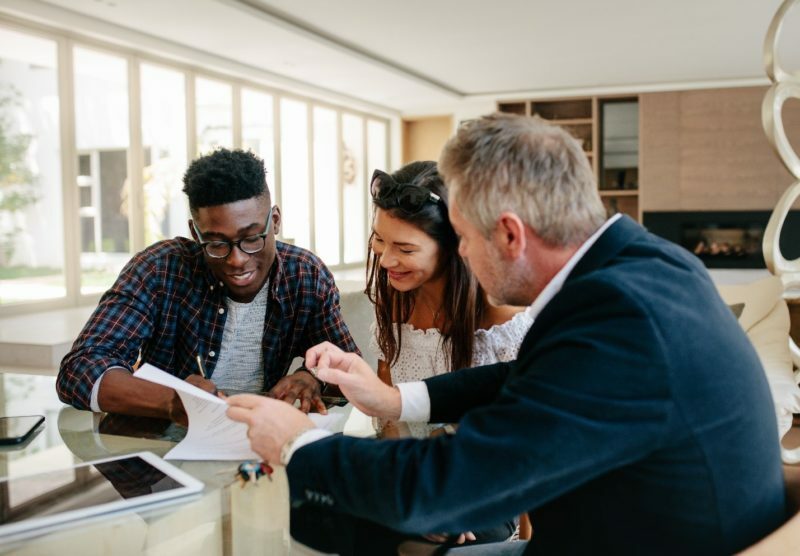 It serves as an easy reference you can use to review what coverages are currently on your home, as well as deductibles and type of loss replacement. The checklist is broken down into similar subsections as contained on the previous declarations summary page. The property coverage section will list the limit of insurance—the maximum amount you could be reimbursed for losses and the loss settlement basis. Replacement Cost: You insurance pays to replace the home or property without deducting depreciation at the amount it would cost today. However, they will only pay up to the maximum coverage limit minus your deductible. Repair Cost: Your insurance pays to repair the home or property without deducting depreciation. Your insurance company will frequently require you to get an estimate for repairs for this type of loss settlement. They will only pay up to the maximum coverage limit minus your deductible. Actual Cash Value: Your insurance company pays the cost to replace the home or property minus any depreciation. For instance, the average lifespan of a roof is 20 years. A storm damages your roof, but it is 10 years old. Your insurance company will take the costs of a new roof and deduct 10 years of depreciation. The remaining amount is how much they pay you minus your deductible. The next section of the checklist of coverages will typically have a list of various types of perils and losses listed. Each one will be marked to indicate whether you have coverage for the loss or if it is excluded. In some cases, coverage may say it is included but will say to see your policy for further details. Floridians will want to pay real close attention to the list of perils and losses listed. Two particular perils you will want to review are hurricanes and floods, including storm surges. If your policy says these are excluded, then it means you are not protected for losses caused by hurricanes and floods. You will want to contact your insurance agent right away to get protection from hurricanes. Flood insurance can be beneficial if you live in a known flood zone or another low-lying area. Yet, as we saw during Hurricane Irma in 2017, many homes were flooded in areas that were not known flood zones or low-lying areas. Just keep that in mind when debating about adding flood insurance. Your insurance policy will be numerous pages long. It will contain wording, language, and other terms and conditions which may seem confusing. You want to review your policy, as it can contain specific provisions and exclusions that go into much greater detail than what is on the declarations summary page. Many people find it beneficial to take their declarations summary page and their policy and sit down with an insurance claim lawyer. Your lawyer understands insurance policies and can provide great advice about what coverages, deductibles, coverage limits, and types of loss settlement basis would be best for your home and personal property. In recent years, many insurance companies have started offering limited coverage policies. These policies are full of exclusions and limitations on what is and is not covered. The purpose of these policies is to make the costs of insurance more attractive for homeowners. However, many homeowners later discover they are left having to pay out-of-pocket for major repairs, like a new roof, because roof repairs and its replacement were part of one such exclusion in their limited coverage policy. If you have a limited coverage policy, our insurance claim lawyers highly recommend comparing current replacement costs for excluded items to determine if you could afford the repairs. For example, if your roof is excluded, call around to a few roofing contractors and get an estimate to have your entire roof replaced. After doing so, you may decide the few hundreds of dollars you are saving on a limited coverage policy is not worth it in the long run. For further assistance in understanding the details of your property insurance policy or if you need insurance claim help, please feel free to contact Silver, Bass, Brams & Daniels at 1-888-897-1786 to schedule a consultation with one of our insurance claim attorneys today!